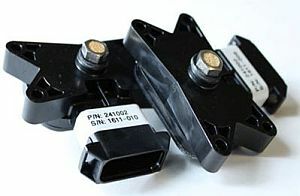 Designed for hydrogen monitoring, this ceramic sensor exhibits a highly sensitive, selective, and rapid response to the presence of hydrogen in ambient air. Simple and cost-effective integration in all possible applications or combinable with the Alarm System as a separate H2 detector. 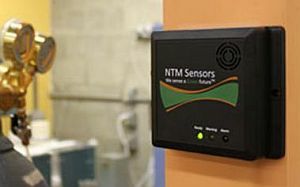 The NTM Alarm System is a complete hydrogen monitoring solution. The alarm system is provided with the innovative NTM SenseH2® hydrogen sensor and all system components required for a safe, reliable, and simple installation. The NTM Alarm System detects and alarms with LED lights, an audible alarm and two internal relays to hydrogen concentration levels within the Lower Flammable Limit (LFL).